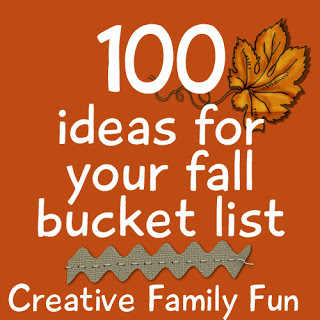 Do you make a fall bucket list? We did last year and it was a lot of fun. 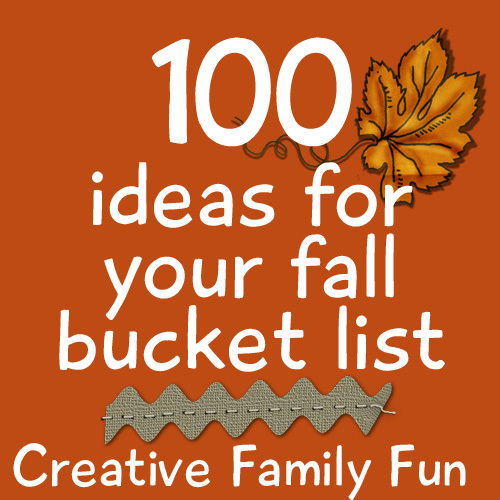 Before making ours, I gathered together a massive list of 100 fun fall ideas. I hope you find some fun fall activities! I hope this list gives you some ideas for your own fall bucket list. What would you include?